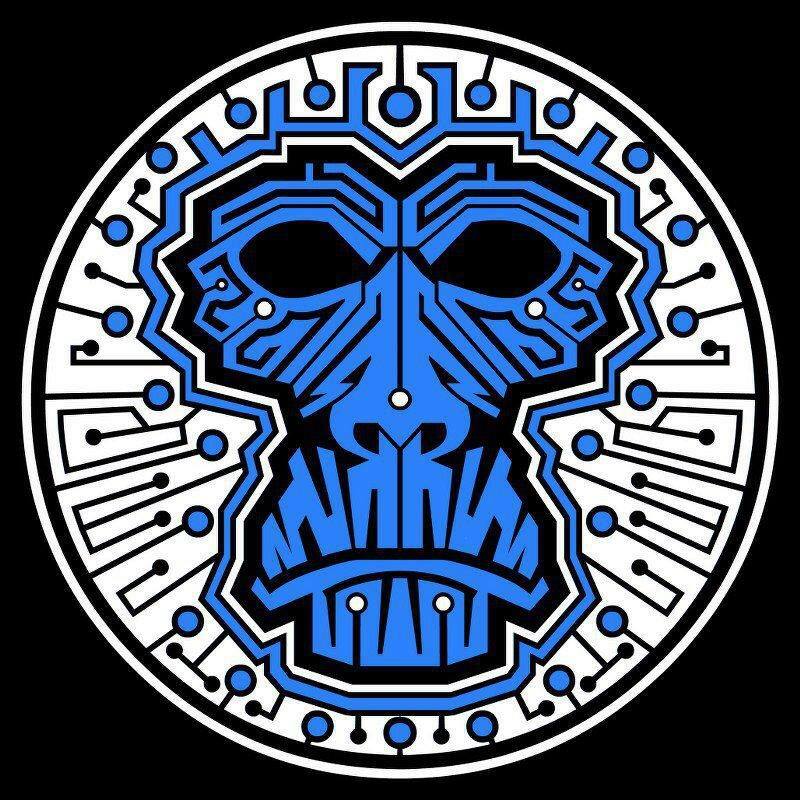 Simiantics is a psy-trance project created by an infinite number of monkeys with an infinite number of synthesizers. With influences ranging from early Hallucinogen, X-Dream, and Cosmosis to modern artists such as Ajja, Southwild, and Electrypnose, the Simiantics sound is always energetic and psychedelic. Several tracks on V/A releases have been unleashed, and collaborations with artists such as Ajja, Dirty Saffi, Tristan, Nigel, and Asimilon have also been concocted. One of the primary aims of the Simiantics project has always been to create an interesting live act. After much experimentation, a setup consisting of Nintendo Wii remotes as well as other controllers has been devised, which allows live remixing and tweaking in order to respond to the crowd in a visible and entertaining manner. Simiantics has performed at a number of major festivals including O.Z.O.R.A (Hungary), Mo:Dem (Croatia), Atman (Sri Lanka), Re:birth (Japan), Antaris (Germany), and countless other parties at locations around the world, including Goa, Thailand, New Zealand, UK, USA, Bali, Australia, Singapore, and Nepal, all to an overwhelmingly positive response.